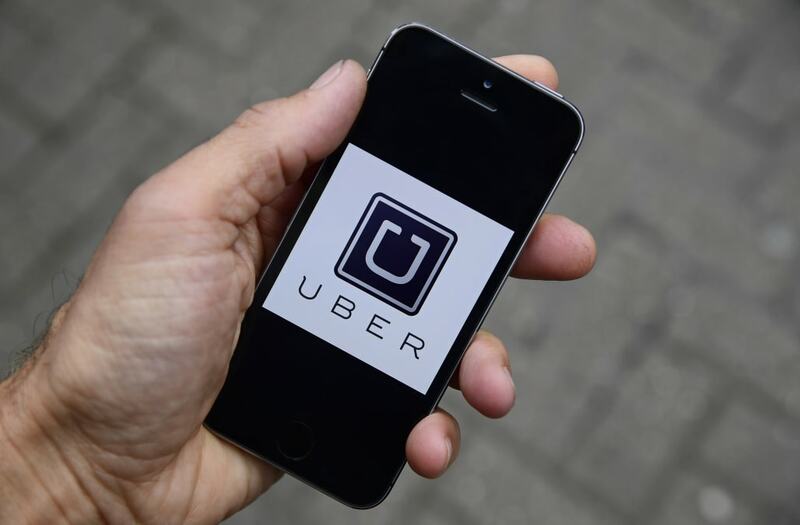 OMAHA, Nebraska (KDVR) — A Nebraska Uber driver cashed in big time when he picked up a woman requesting a ride from Omaha to Denver. Kevin Jones, 45, accepted the ride request on Oct. 9, not knowing the passenger was looking to make the 550-mile trek. "This woman got in and said she wanted to go to Denver," Jones said. "She asked me, 'Do you have a problem with that?' I didn't have anything better to do, so I said OK."
Adding to the regularly pricey fare to make such a lengthy drive, the passenger requested the ride during "surge" pricing, which means the fare was automatically increased in response to the supply and demand model utilized by the company. "It was a nice chunk of change because of the surge," Jones said. "If it had been regular pricing, (the fare) would be about $500 to me for 16 hours (round trip) and that wouldn't have been as good." The woman's one-way trip clocked in at more than seven hours with a final fare of $877.61. After factoring in Uber's cut of the fee, Jones walked away with $702.09. Jones described his rider as a woman in her mid-20s who only disclosed that she needed the ride after missing her bus. She reportedly fell asleep in the driver's minivan before waking up in Ogallala requesting a stop at Wendy's. A company that has recently begun tracking the fares of Uber drivers and riders notes this trip might have set a record, though Uber declined comment. Jones said this was an interesting ride and that his drives are typically quiet, with a few exceptions. "My longest previous trip was (112 miles) to Norfolk," he said. "That was a guy who told me he was a gang member from Los Angeles, so that was little spooky. This (Denver trip) was definitely longer." 5. Your passenger rating will appear in seconds!